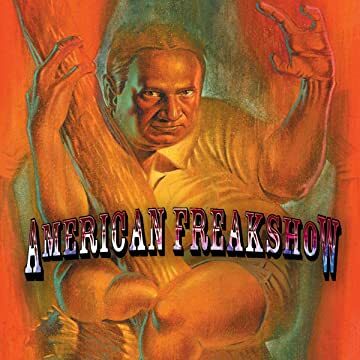 Just in time for Halloween, American Freakshow tells the story of the bizarre and cruel life of a carnival freak as he seeks redemption (maybe) and murder (definitely) in a Florida trailer park. Never appearing in comic book form, this is the first original graphic novel written by 30 Days of Night co-creator, Steve Niles. 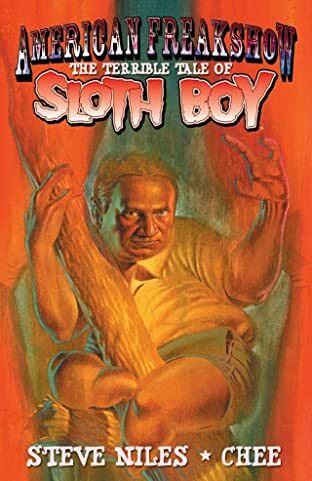 The Dawn of the Dead team, Niles and Chee, present "The Terrible Tale of Sloth Boy." In this gruesome tale, the bizarre and cruel life of a carny freak unravels into a story of redemption (maybe) and murder (definitely) in a Florida trailer park.